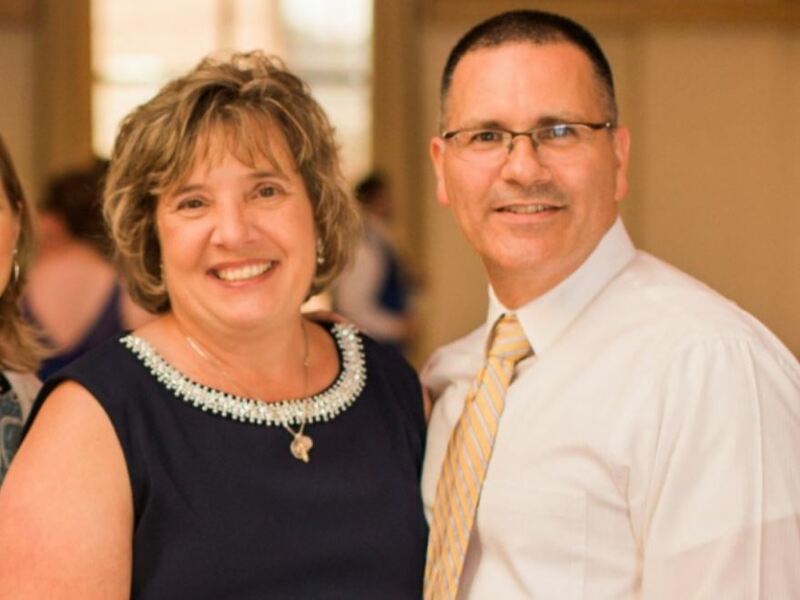 Rob & Kathy were high school sweethearts who have been married for thirty years. They blog about the lessons they're still learning each day as spouses, parents, and grandparents. Like generations of parents before us, we have prayed that God would make His path clear for our children and if marriage was their vocation, that He would bless them with a faith-filled spouse. We also prayed for their future spouses. God has heard our prayers! Our fourth child was recently married. Being with our son and his now wife during this time led us to reflect with gratitude on what a gift our children and their spouses are to us. This was our fourth wedding in five years, so we are getting pretty good at being the parents of a groom or bride. A lot of time, planning, and expense is put into the wedding day itself, and for good reason, as it is a sacrament and certainly a day that we want to make special and celebrate. That said, we also try to keep it in perspective. The wedding is a day; the marriage is for a lifetime. We are blessed to see each of our children and their spouses serious about their faith—in their lives in general, as they prepared for marriage and the wedding ceremony itself, and as part of their daily walk together in life. Our son wanted all of his siblings together the night before the wedding. That meant a crowded house of fifteen (including grandchildren) together, sitting around telling stories and jokes after the rehearsal dinner until late that night. It also meant that the groom to be would be sleeping on an air mattress in the family room. Among many memories of the wedding day, the words from the nuptial blessing stood out to us: “may they be blessed with children, and prove themselves virtuous parents, who live to see their children’s children.” As we listened to those words and glanced at our other children and our five (soon to be six) grandchildren in the pews around us, we realized we certainly have been blessed to see our children’s children. Seeing our children as parents is also its own joy. Among Rob’s favorite mental snapshots from the reception is Kathy and our son during the mother-son dance. Watching the range of emotions, the tears, the smiles, the laughs, the hugs, the great love she has for all of us was obvious. She plays the central role in our family, making sure everyone is taken care of, connected, and loved. This is why she hears from each of our kids on a daily basis. Letting go of one’s children when they are married is both sad and a joy. It is part of the natural ebb and flow in life. Our children are gifts from God, they don’t belong to us—they belong to God. Their marriage changes the relationship as they now have someone else who is their primary love, but it also brings another member into our family. We are grateful for the adults our children have become, for the people they have chosen to marry and spend their lives with, and for the Lord’s trust in us to bring them to this point. Our prayer is that they continue to keep the faith.